In our community we post different special offers. Go to travelling with discount! In St. Petersburg is ideally located many Orthodox churches, most of which is based the historical part of the city. Not surprisingly, the popular excursions on the cathedrals of St. Petersburg, which include visits to the major temples of the northern capital. 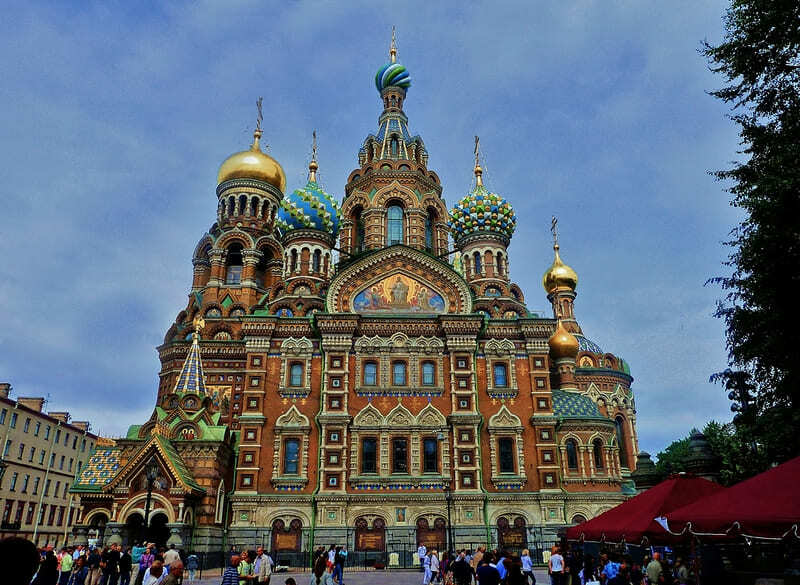 Sightseeing tour of churches and cathedrals, usually involves a visit of the Savior on the Spilled Blood, known for its colorful decoration far beyond the borders of our country. This magnificent temple will look particularly attractive in the bright light of day, shimmering in the sun! Sign up for a tour of the churches and the cathedral of St. Petersburg right now, so as not to miss the opportunity to stopover time in the magnificent cultural capital! Сity Tour "Introduction of Saint-Petersburg"
© ООО "Troickij" 2016 - 2018. All rights reserved.